I believe it is safe to say Davido�s hit tune �FALL� is one of the biggest track out of Nigeria. A track which has gained traction both locally and globally, FALL is on a consistent rise, now having a life of it�s own. Plies joins the host of international acts who have shown support for it�s music. 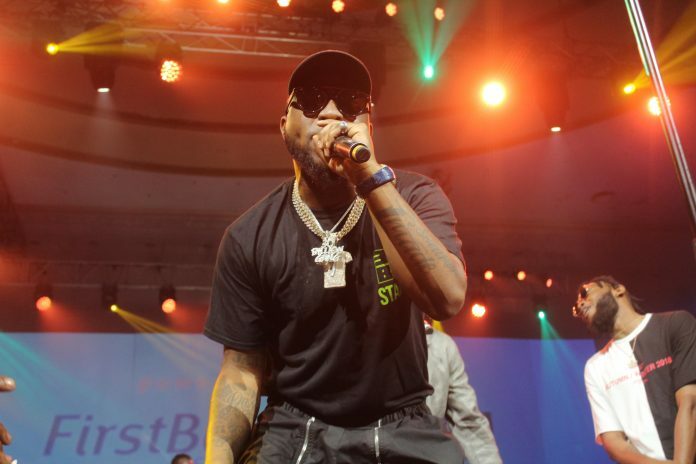 Davido�s FALL has made history on Billboard, been hailed by Rollingstone and also became Nigeria�s most watched music video. Indeed the song has a life of it�s own.